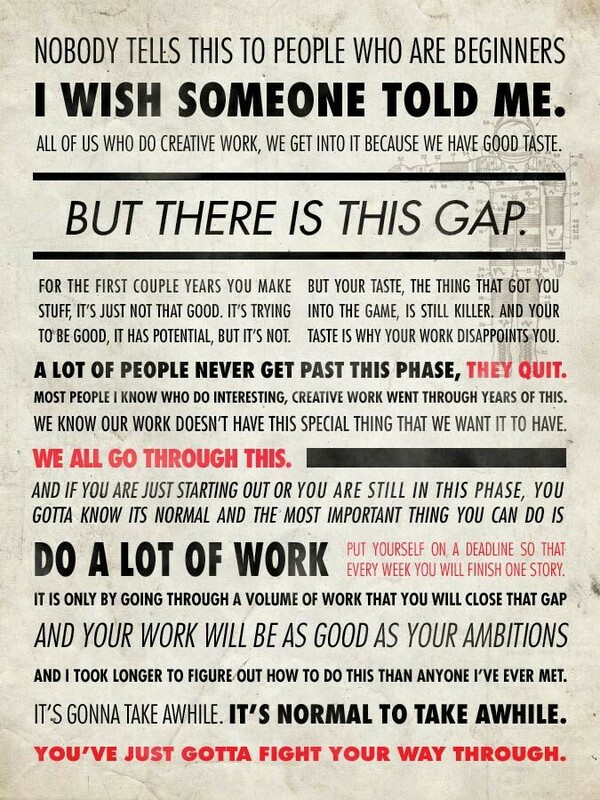 Found this and thought it was great for writers. Don’t give in to discouragement. Fight your way through it. My name has recently been added to the Texas Authors Institute, which is a museum of past, present, and future Texas authors. So excited to be included in this. Every writer has turned on the laptop or grabbed the pen and notebook with every intention of writing, yet as soon as they sit down, the blank page stares them in the face. You have all of these great ideas, but now that you have the time and desire to write, no words come. The dreaded writer’s block! Don’t panic. All of us have been there. To combat this sudden brain incapacitation, several option have proven to be helpful, at least for me. 1. Go for a walk. Walking not only gets the blood pumping and stimulates brain cells, you can also gain great inspiration from nature. A change in scenery is good for creativity. 2. Listen to music. This is a big one for me. Music tells a story and allows the listener to visualize the moment. Sometimes the right song can signal that perfect idea, scene, or chapter. 3. Read a book, not only from the genre in which you write, but from a variety of authors and genres. A line or phrase you read can often get the creative juices flowing and lead to that great scene you’ve been waiting to write. Reading a book also allows you to see how other creative minds express their ideas. 4. Skip ahead to the next scene. If you’re anything like me, you have a general idea of where you want your plot to go, but it kind of develops itself as you write. When you move forward to another scene, the light bulb turns on and the dynamic connector scene or epic chapter you had in mind suddenly comes to you and the words flow naturally. 5. Work on something different. If you’re really stumped, push that manuscript aside and work on another one for a while. Sometimes a change in pace can help the images become clearer. 6. People watch. College campuses, malls, and parks are great places to observe how people behave. Focussing your attention on people can generate the dialogue you’re trying to get on paper. 7. Take a break. Sitting in front of a computer screen or staring at a notebook for hours on end is mundane and tiresome. Go out and do something you enjoy. Have dinner with your spouse, hang out with your friends, play with your kids, or go shopping. Doing what you enjoy recharges the mind. When you return, you can focus to writing. These are strategies I use that help me refocus and recharge. I’m interested in hearing what other strategies writers use to overcome writer’s block. Happy writing to you, and good luck. As a writer, I’m curious to know if you prefer to read real books you can hold in your hand or read from an e-reader. Please leave your response in the comments below. Thank you for your participation. On the weekend of April 16- 17, 2016, I will be participating in the Drop Everything and Read Texas event. The first DEAR Texas event was held on April 12, 2015 with great success. The event was able to raise funds that have helped get books into children’s hands through schools and libraries and helped raise money for literacy programs. Since its initial event, the organizers have spun it off to create its own organization, which is currently incorporated as a non-profit entity. DEAR Texas continues to support Reading and Writing programs in schools and libraries, while supporting the local and statewide economy by supporting Texas Authors. This will be my first time participating in this event, an I’m excited to be a part of it. 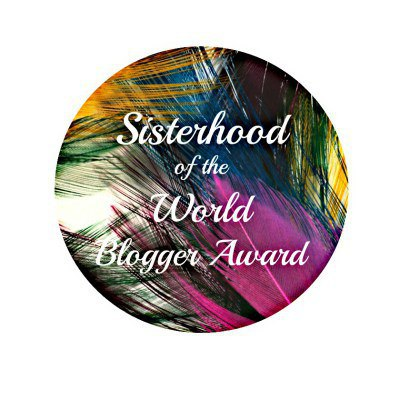 Recently, as part of the Sisterhood of the World Bloggers Award, a poet and fellow blogger, Toni Umbarger, asked me some rather thought-provoking questions. No one had ever asked me these particular questions before so it took me a while to answer. The one thing I wish more than anything is for my children to fulfill their dreams and live happy and successful lives. Both are currently in the college stage of their lives and both are goal-oriented. They work hard and have always earned good grades, so I am confident they will pursue their dreams and push themselves towards success. 2. What would be a good estimate of the number of books you have read in your lifetime? This one is a bit more difficult, because I honestly don’t know the answer. I’ve read so many books as a child, teenager, and an adult, that I never took the time to count them all. Not to mention all the books I’ve read to my students over the years, including picture books, chapter books, historical fiction, non-fiction content-based books, and poetry. I’ve also read many books about the craft of writing and the art of teaching. 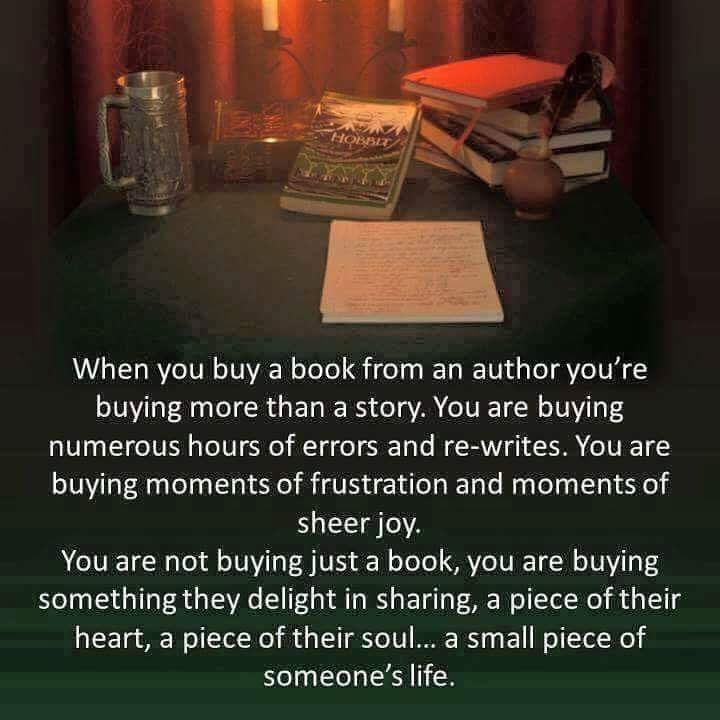 I read from many genres, and I prefer to give a book the time it deserves. So I delve into a book when I can dedicate uninterrupted time to read it. Weekends, summer vacation, and holiday breaks from the classroom are my most productive reading times. 3. What historical figure would you enjoy meeting and interviewing? Oh wow…there are so many. But the one I would enjoy meeting the most would have to be Harriet Tubman. She was a tiny woman with a big heart. Although she was considered a fugitive, Harriet was a hero and an icon who risked her own safety to guide hundreds of slaves to freedom. The slaves affectionately called her “Moses.” Aside from her heroic acts of abolition, she spoke at anti-slavery meetings and advocated for women’s rights. The courage and selflessness she displayed was truly inspiring and I would love to hear her story firsthand. I’m curious to know what historical figure all of you would you want to meet and why. Please leave your answers in the comments section. Thank you, Toni, for these questions and for the nomination! You too are an inspiring woman.